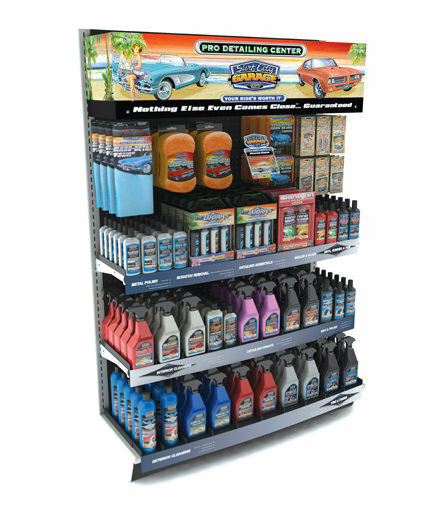 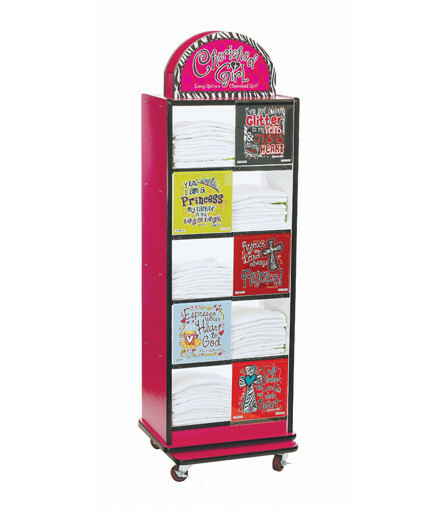 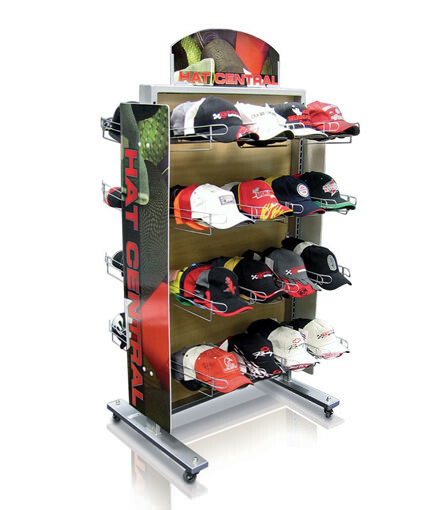 4 way apparel point of sale display for Mojo’s line of apparel. 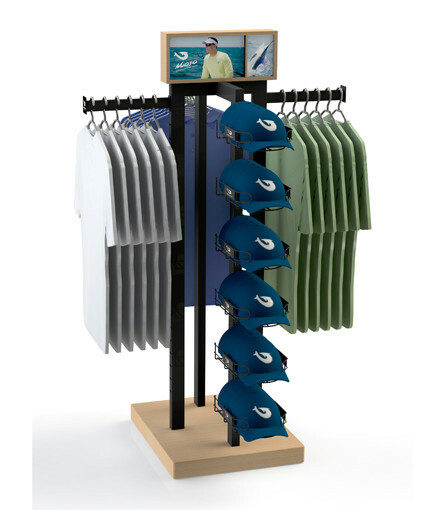 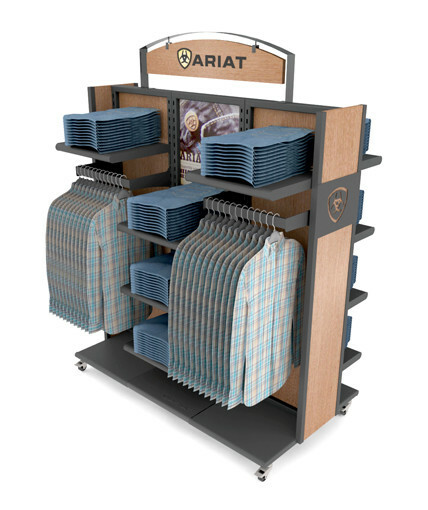 Fishing clothing display rack. 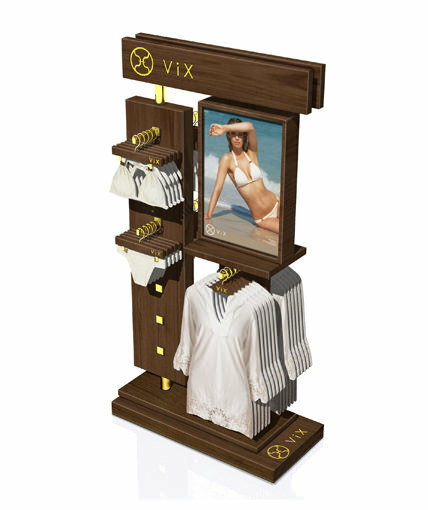 Category: Uncategorized Tags: Apparel Displays, Custom POP Displays, Custom Retail Displays, Floor Retail Display, Multi-Product Retail Display, point of purchase display Brand: Vix Swimwear.